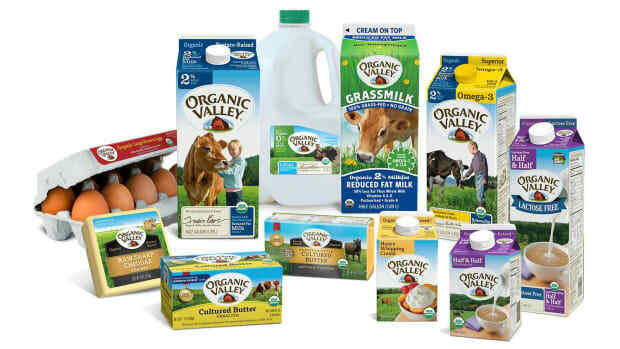 Since 1988, Organic Valley has transformed American farmland by helping to create a demand for organic food including dairy, eggs and meat products from small-scale, family-sized farms. A lifelong farmer and organic advocate, George Siemon founded Organic Valley using his unique combination of having one hand in the soil while seeing the big picture. 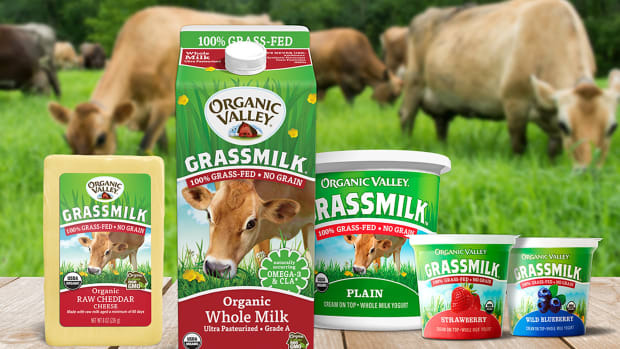 This has helped propel the more than 1,700 family-owned farmers now part of the Organic Valley co-operative into leading the campaign to establish effective national standards for organic certification, and transforming the organic food industry. 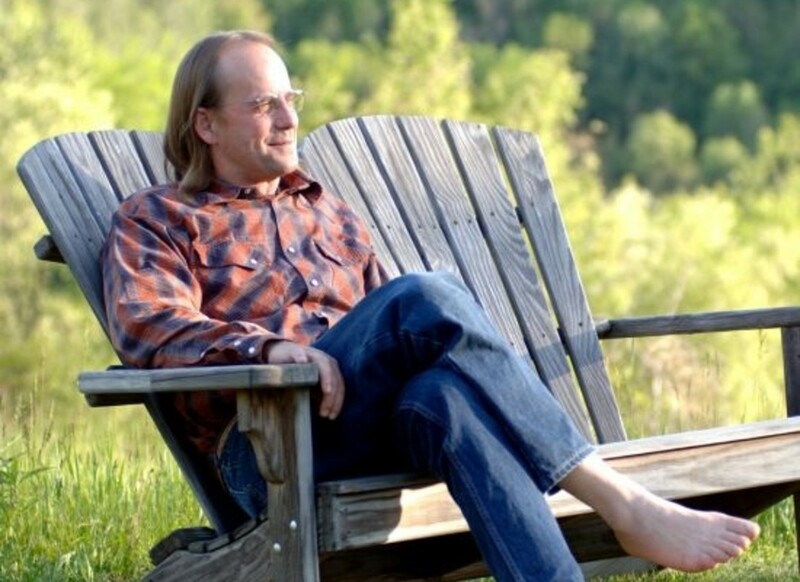 We caught up with George on the heels of winning the Natural Resources Defense Council&apos;s (NRDC) 4th annual "Growing Green Award," given for his efforts in making our food system healthier and more sustainable. 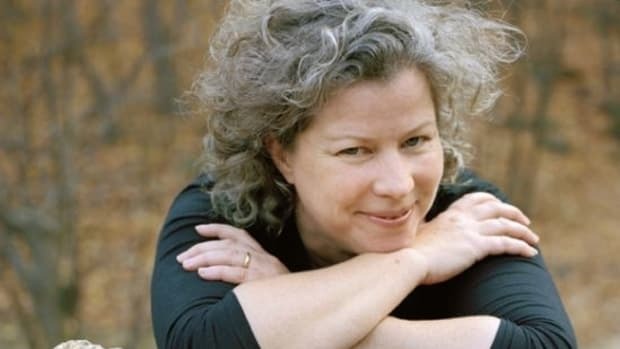 Laura Klein:How does it feel to win the NRDC’s 2012 Growing Green Award? 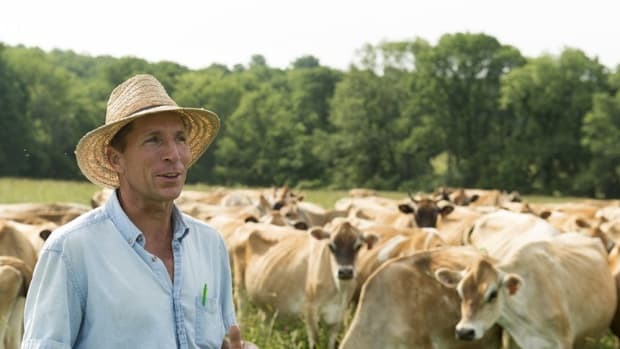 George Siemon: It was highly rewarding because it wasn&apos;t just about us winning; it was about them [the NRDC] recognizing the importance of food, and it is really exciting to see how excited they are about organic farming and the whole sector of food. Certainly Organic Valley is a pretty amazing story and deserved it, but I am just one part of the wheel. LK: What inspired you to become an organic farmer? Why not just go conventional like the majority of America? GS: I was a back-to-the-lander in the &apos;70s. I was a naturalist, a boy scout, bird watcher. It was just natural once I found out about organic farming. It&apos;s so much more in tune with my roots and so I said "heck yeah that is who I am." 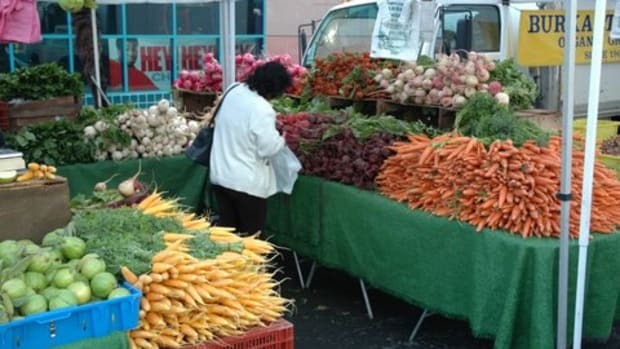 LK: How does changing what America eats change the way our food system works? GS: We&apos;ve allowed ourselves to get into this diet that is so dominated by a couple of commodities [corn and soy]. It&apos;s a huge change, and if you can, imagine what it would be like if we had a really diverisified diet instead. Isn&apos;t that what we&apos;re working towards? Agriculture defines food choices and it&apos;s why organic has done so well. Our conventional food system today is a broken one that favors the chemical industry, so that&apos;s why organic is such an important choice. LK: Is certified organic food a safer food supply source than conventional food? GS: Organic food prevents all the risks that are out there. If chemicals have a risk, you&apos;re avoiding that by eating organic food. Organic food is a production act, and can&apos;t really make a safety claim; we live in an impure world after all, but on a precautionary principle, yes, it&apos;s a safer food. And it&apos;s definitely a healthier food. 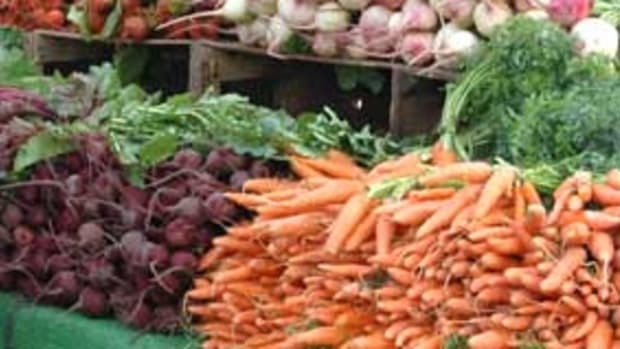 LK: What does sustainability mean to Organic Valley? GS: Well, it&apos;s our core mission. It&apos;s more than some maintenance thing. It’s a philosophy that&apos;s prospering and blossoming, and getting better with continued improvement all of the time. It always has to be more positive and more than just hanging on; it&apos;s got to be getting better all the time. LK: Part of Organic Valley’s mission is to save family farms across the country through organic agriculture. 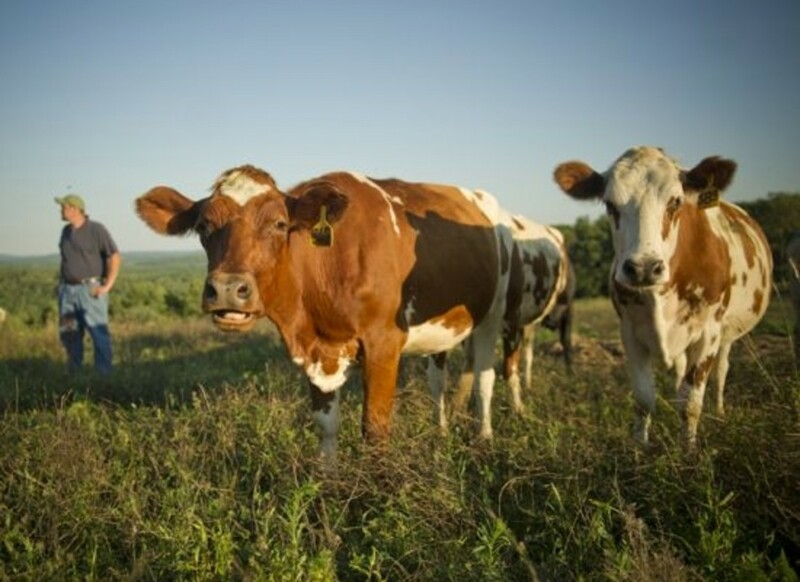 How do you inspire conventional family farms to convert to organic farming and join the co-op? GS: It&apos;s a constant work of outreach. We put a lot of education out there. Our biggest emissaries are the neighbors—someone who has already converted their land that&apos;s often the biggest spokesperson for organic. There are a lot of ways a farmer can come to organic, but we have to have the resources to be able to back them up and help with the process because they&apos;re not just transitioning their crops, they&apos;re transitioning the way they treat their animals, and that&apos;s a really big deal. 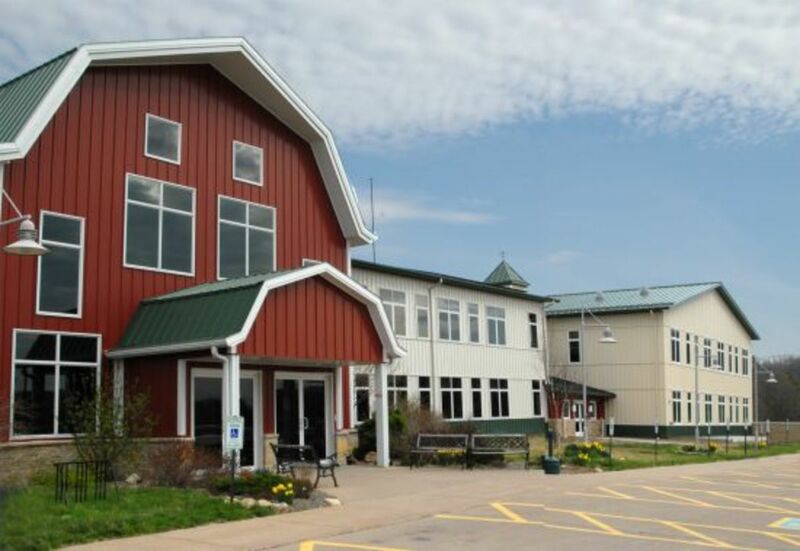 LK: Why is animal welfare a top priority for OV? GS: It is, naturally. It is also a top priority for the consumer. Even before we had standards, organic farmers had a foundation that the more they care for the soil, the more they care for the animals. We have developed our own internal standards and our own audits. LK: Is organic worth the extra money? GS: I&apos;m very prejudiced, of course, so the answer is yes, but it&apos;s yes for good reason. It&apos;s yes because of the quality of the food; it&apos;s yes because of the potential health benefits; it&apos;s yes because of avoiding the environmental issues that surround chemical culture. There are so many angles to it. 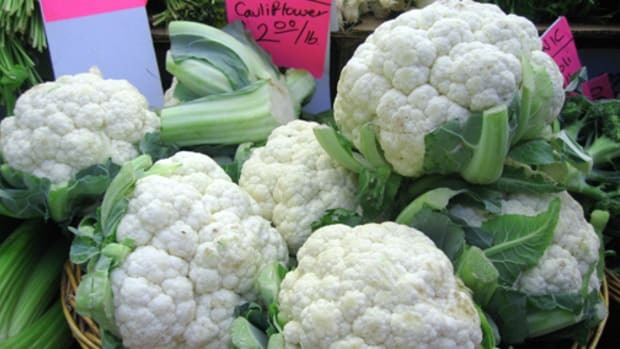 The big debate though: Is it safer and more nutritious? We can debate that stuff all day long, there are studies on both sides. It&apos;s really a lifestyle choice. LK: Is the development of GMOs (genetically modified organisms), food and biotechnology a safe road for America and countries in Africa to go down? GS: Genetically manipulated food is a simple profit-making venture, and giving over the ownership of our seeds to corporations is a very big threat to sustainability. Biotech has only delivered crops that need more chemicals. It only serves the chemical seed industry. At the end of the day, if we really want to breed for nutrition, let&apos;s put some effort into it. Natural breeding gets excellent results. But they&apos;re not really doing that. The money is in the chemicals. It is all rhetoric to promote corporate grip and control, not about feeding the developing world. LK: How do you deal with a conventional farm next to an organic farm and crop drift? GS: We&apos;ve always been as friendly as we can be. Those farms are our future organic farmers. Our co-op is dependent on interacting with conventional agriculture. The more and more that I see children being born with lifelong health issues because of chemicals, the more I have to say that it&apos;s different, that child didn’t have a choice. That&apos;s a pretty serious responsibility. That combined with how much it is serving the corporate interests makes it much harder for me to talk about choice. We&apos;re all getting duped by the chemical and biotechnology companies. 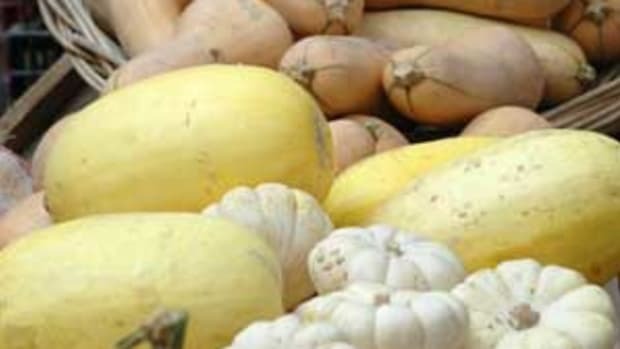 LK: What can Americans do to demand the labeling of genetically modified foods? GS: The big thing we’re doing is supporting the Right To Know petition and petitioning the FDA to label genetically modified foods. Basically the logic is simple: biotechnology is here, it’s not going away. Can you at least label it so people can make a choice? There is just too much money and influence involved for it to be a fair conversation. Which makes me really proud of the Right to Know movement. Yes, it may not succeed, but it has certainly woken people up. Why shouldn&apos;t a consumer know what&apos;s going on? GS: The cows are fed no grains whatsoever. We make sure that our farmers take care of each animal so they can produce enough milk. We have a program to help the producers take care of their animals and produce a milk the consumers want as well. There has been a real anti-corn and soybean movement from the consumer, and so we are responding to the consumer. We want to make sure we aren’t doing anything that isn’t healthy for the animals. LK: Conventional medicine tells us to stay away from trans fats. Why should we care about having CLA (conjugated linoleic acid) in our diet? GS: The bottom line is that as we’ve gone toward industrial agriculture, we’ve lost some of these important elements and understandings about health--and particularly fats-- like how to balance the omega 6s to 3s. We are constantly striving to produce quality products that have them and help our customers understand the benefits. LK: Thanks, George! So great chatting with you! Is there anything else you can share with our readers about yourself or Organic Valley? GS: Thank you! I guess the big thing about the organic lifestyle is that it is much bigger than food. I was just in Europe and they have a movement over there called “post materialist.” I smiled about it, because we certainly have taken it to the max--this artificial lifestyle we&apos;ve been driven to through advertising and all that. But there is a big awakening happening out there. There are more gardens than ever. We are seeing a quiet but real movement here, and organic foods is proving to be a real mainstay in that. And being an organic co-op, we are eager to be a part of that. We&apos;re in it for the long haul. Want to cook delicious, organic, whole food recipes? Visit OrganicAuthority.com.